The Winchendon School Committee will conduct the first reading of the following policies on April 11, 2019. Please contact Carolyn at 978-616-1452 with you have any questions regarding these policies. 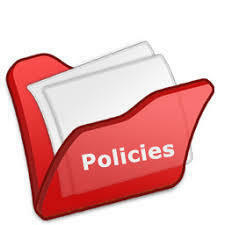 All Winchendon Public Schools policies are located on the MASC online policy site. Please find the link under the main MENU of the Superintendent's area.